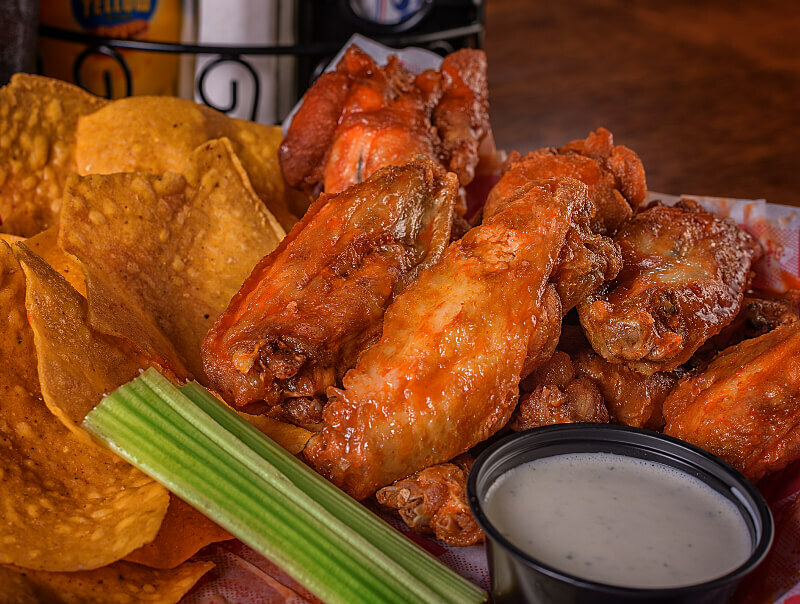 Struts Famous Wings | Fresh, Never Frozen! Come In & Watch ALL the Action at Struts! 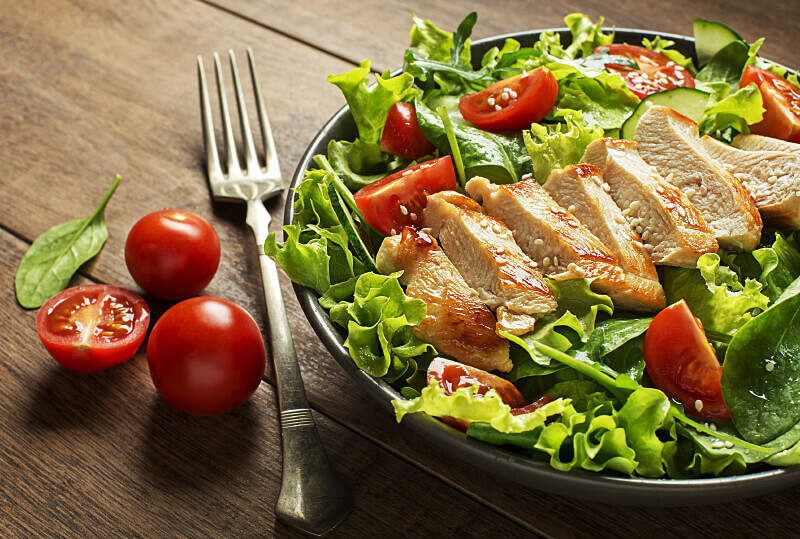 From Burgers To Wraps & Salads, Struts Can Satisfy What You Crave! At Struts, Every Day is a Special Day! Join the Struts VIP Club for Discounts & More! Week Nights @ A Location Near You! How do you make the perfect chicken wing? Any way you want. How do we make the perfect chicken wing? Fresh, never frozen and swimming in sauce. 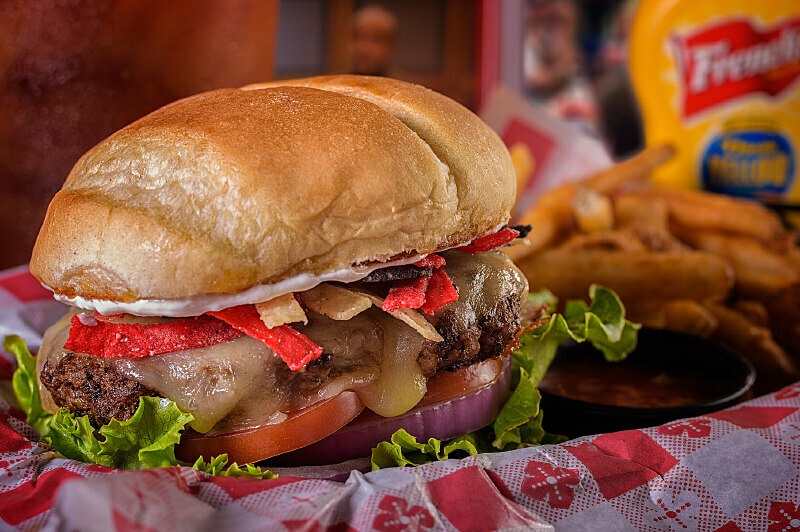 All of our 1/2 LB burgers are made with fresh ground beef & hand pattied daily, NOT frozen! Served on a toasted buttery bun and one side item of your choice! A tantalizing mix of fresh greens and vegetables that comes in a variety of styles. A refreshing dish that’s great for lunch or dinner! EAT STRUTS. EARN POINTS. EAT STRUTS. REPEAT. Download the Struts mobile app and join the Struts VIP Club! 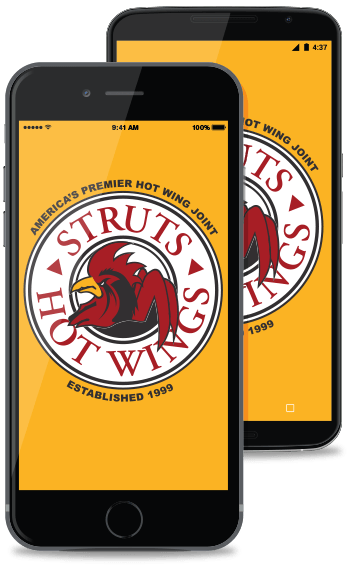 Struts VIP Club allows fans of Struts to earn points so they can be rewarded for dining in at Struts. Call it in, pick it up, stuff your face! • 10% OFF W/Church Bulletin from that day! • KIDS EAT FREE off KIDS MENU w/purchase of entree.